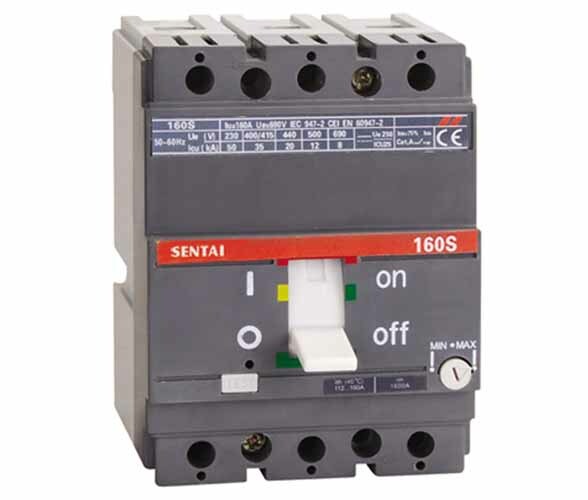 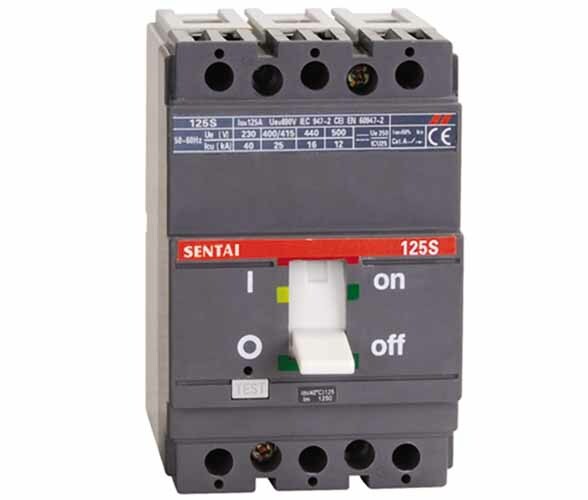 S series moulded case circuit breaker, it is suitable for the circuit of AC 50Hz (or 60Hz), rated insulation voltage 660V, rated operating voltage under AC 660V, 250V(DC), rated operating current 10-800A. 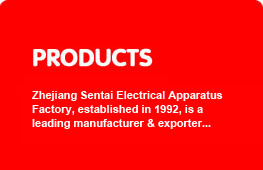 It is for distribute energy of electricity and infrequent making and circuit, in normal conditions. 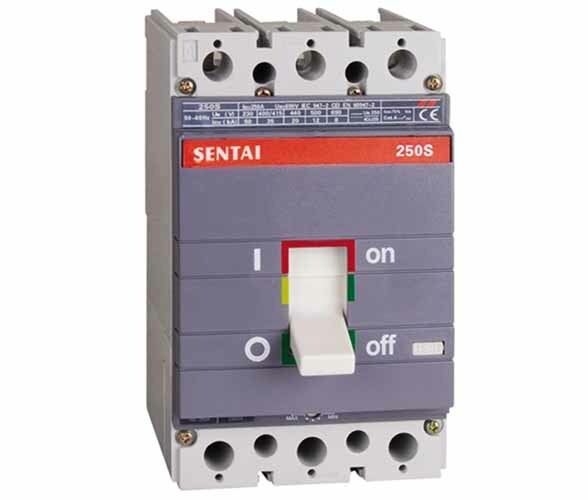 The MCCB rated current under 400A they are provided with the function of the protection against overload and short circuit and undervoltage. 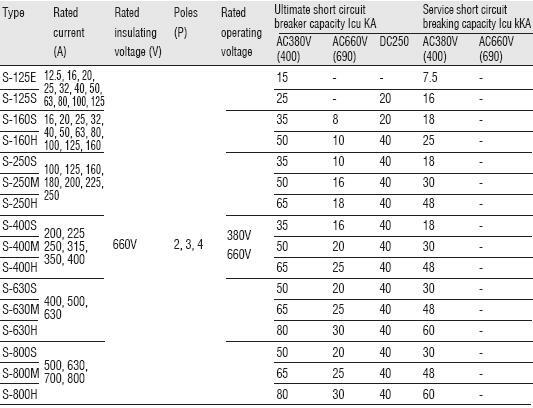 The MCCB complies with standard of IEC947-2.